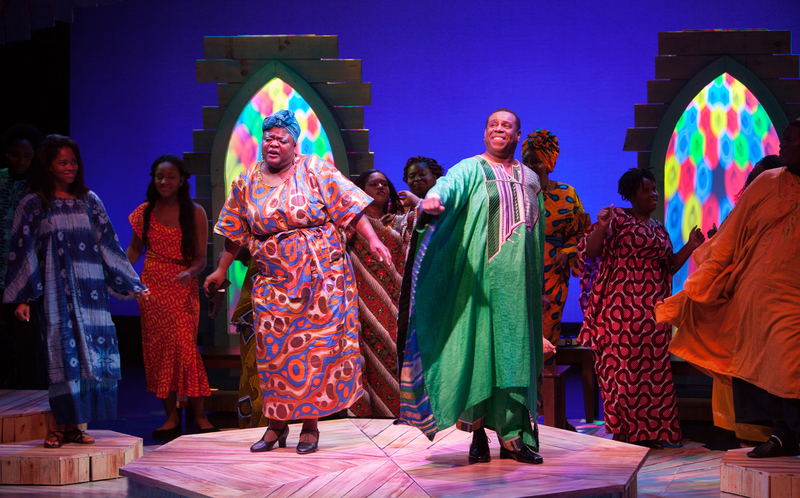 Audiences love Black Nativity and consider this joyous show a not-to-miss holiday tradition. 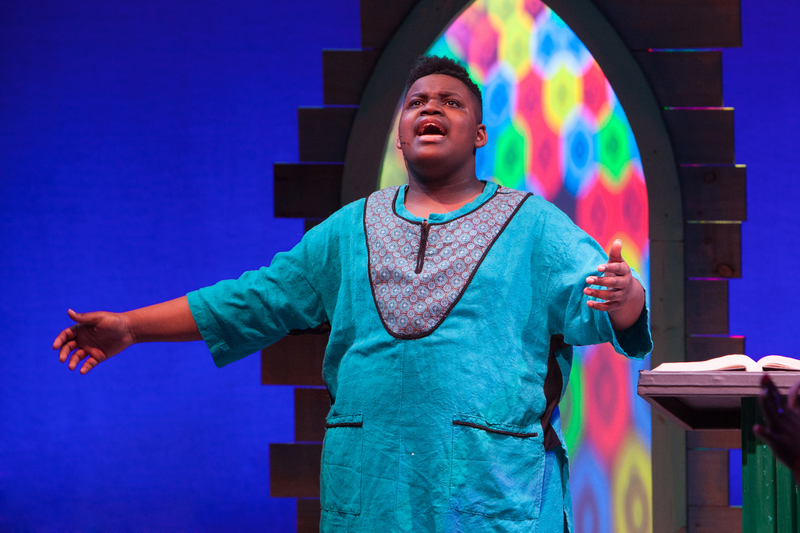 It is a celebration of the Nativity story with gospel, blues, spiritual, and Christmas music, paired with the poetry of Langston Hughes and the creativity of WBTT. Children and adults alike will be enthralled by this high-energy, theatrical wonderment. 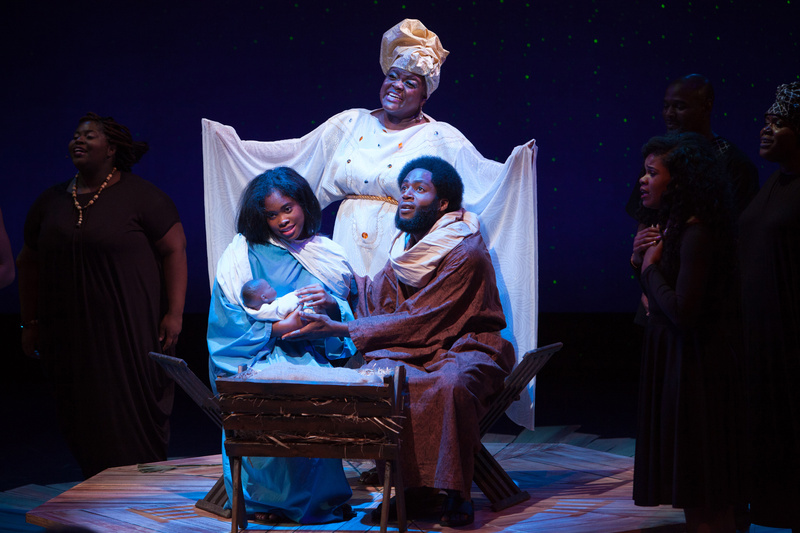 Black Nativity is not included in the season subscription. 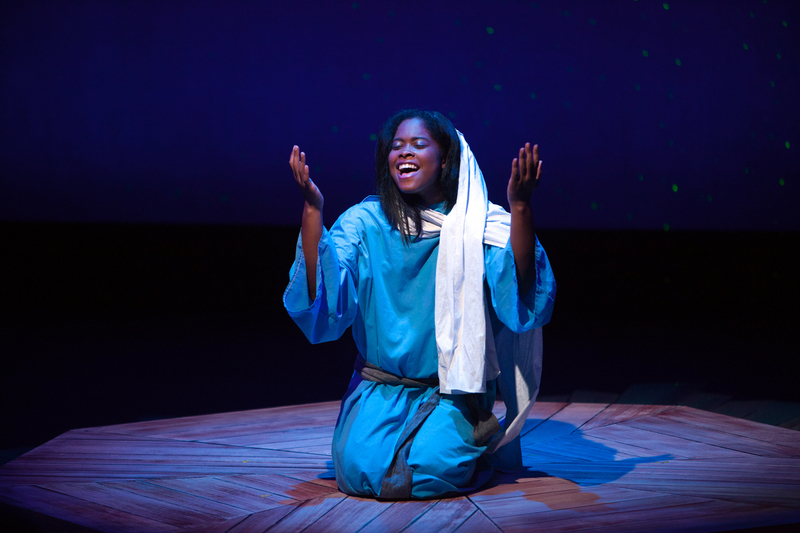 VIDEO: See excerpts from Black Nativity!